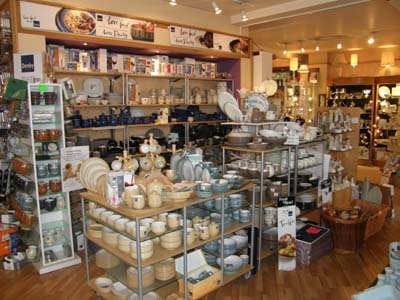 We currently stock ll different patterns of Denby including the latest range Truffle and Oyster. We offer a 20% discount (Spend over £150 and get 25% off ) on Denby Pottery. We have all the latest offers on Maxwell and Williams Products.